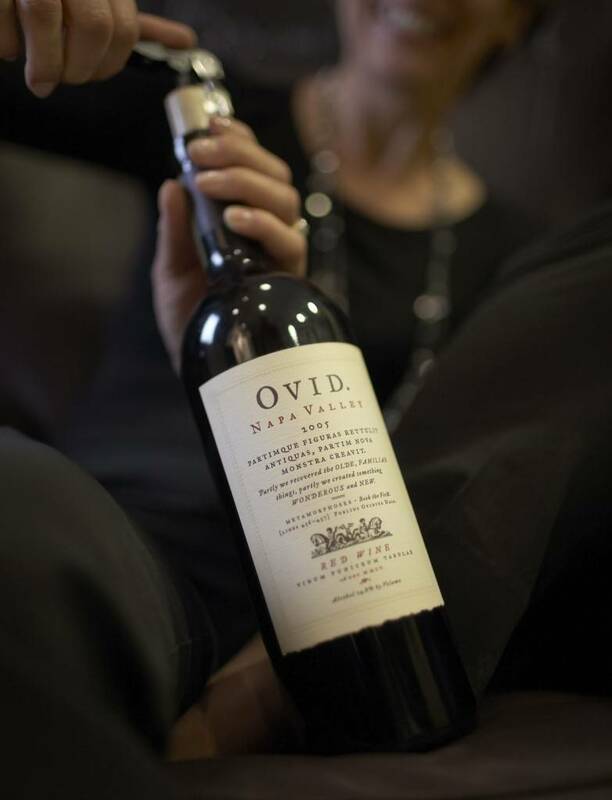 On January 10, 2012, an intimate selection of guests were among the first to discover Ovid Napa Valley. The invite-only event was hosted by famed San Francisco Restaurant, Flour + Water. Up and coming Winemaker, Austin Peterson, showcased a selection of Ovid Wines, which were paired with the restaurant’s most delectable appetizers. Located in St. Helena, the Ovid Winery values sustainable methods in farming and winemaking, and features stunning combinations of Bordeaux varietals: Cabernet sauvignon, Cabernet Franc, Merlot, and Petit Verdot. 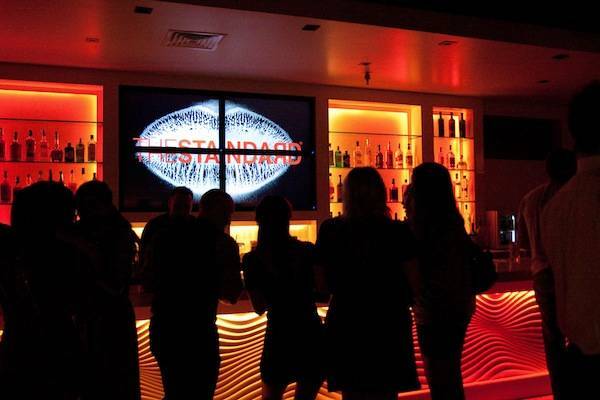 Check out the tasting menu below for some special pairing ideas!